My name is Glen, I am an Approved Driving Instructor (ADI) with the Driving and Vehicle Standards Agency (DVSA). I was born in Grimsby and have lived here for most of my life. After working for many years in the Hospitality industry I decided I wanted a new challenge. I set my sights on becoming a driving instructor in Grimsby. 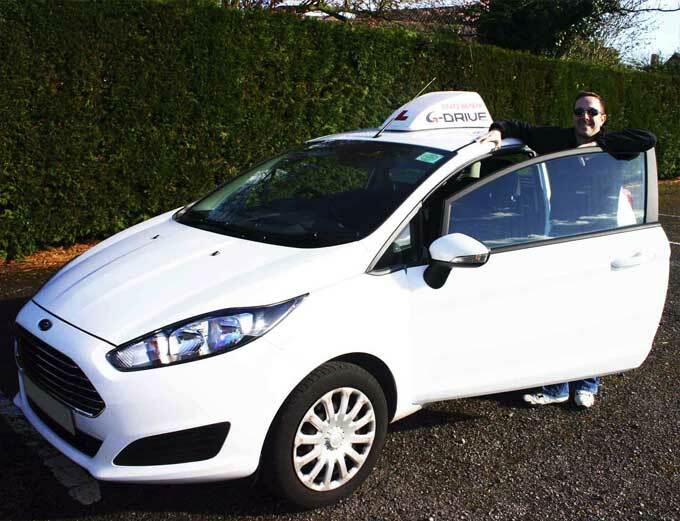 After working as a driving instructor for several years I felt it was time to set up the G-Drive Grimsby Driving School. 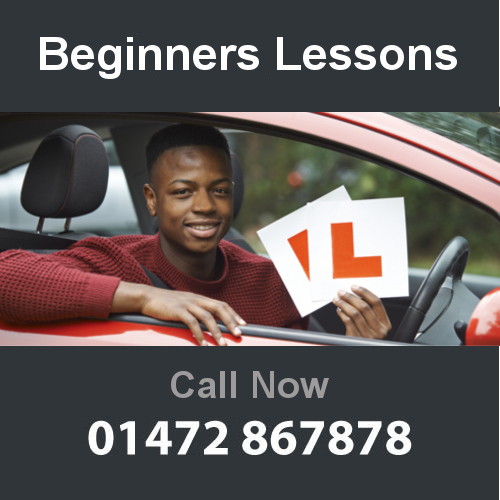 My philosophy is to give pupils driving lessons in a friendly environment and I aim to deliver structured driving lessons that will not just teach people to pass a test, but ensure that they will be a safe driver for many years to come. 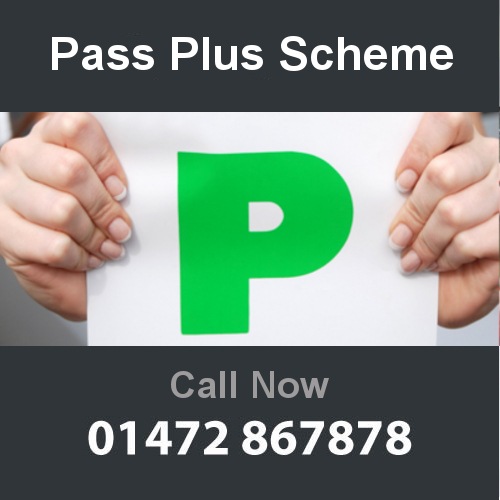 I can teach beginners to drive or run intensive courses, even if you are interested in automatic driving lessons.